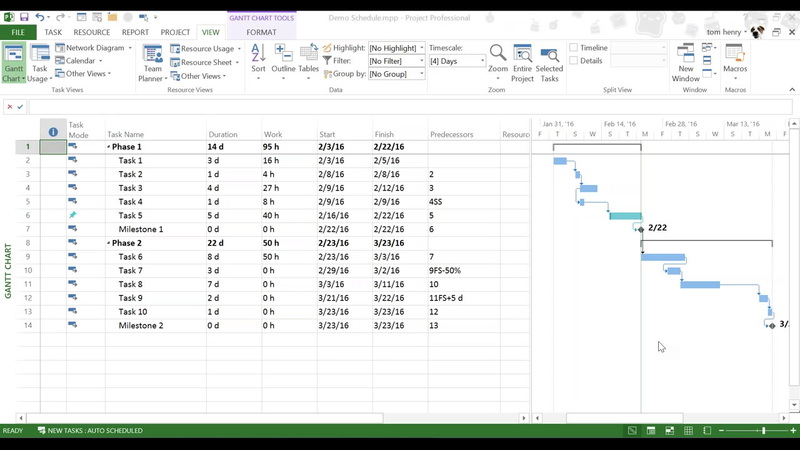 In this video viewers will learn how to create Work, Cost and Material resources within Microsoft Project. They will learn various methods of assigning resources, the ‘Assignment Planning Variables’, what ‘Effort driven’ is, and how to make detailed assignments. Nice presentation on Resource Planning. Well presented, easy to listen to, covering several topics. Looking forward to additional presentations in this series. Nice presentation on assigning resources. I especially liked how you showed the interplay between duration, work, and units. Thanks so much. Thank you, this was very instructional. I agree with others’ comments.